Nothing is worse than dry grilled chicken. Dry chicken,in general, is a nightmare. Grilled chicken marinades are the key to moist chicken, get our guide here. Ladies and gentlemen, after seven long months, football season has finally arrived. The first day of football season is like Christmas morning for many diehard fans. The new season also means the start of grilling and tailgate season. It's no secret that grilled chicken is a staple of tailgates during football season. In fact, Americans consume eight billion chickens per year. But how do you make sure that what you serve suits your guests' tastes? 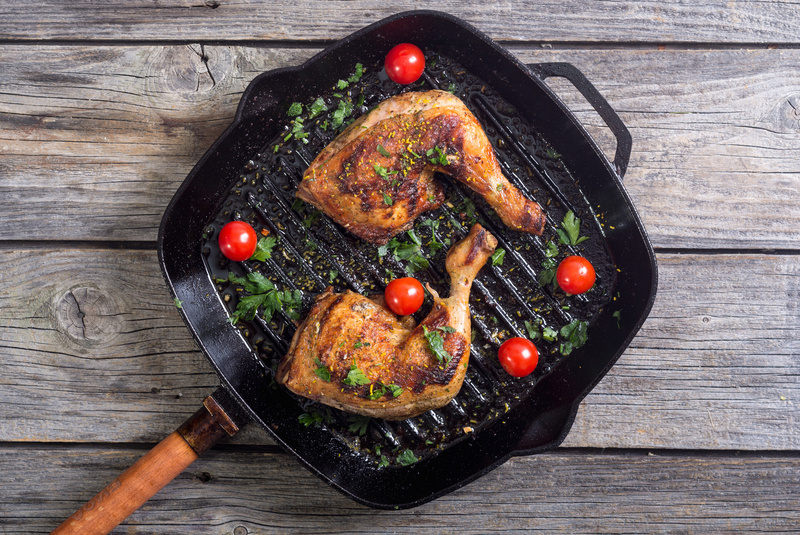 Grilled chicken marinades are a quick and easy way to make chicken that your guests will love. Don't have any marinades on hand? Don't worry, we've got you covered! Read on for four grilled chicken marinades that are sure to please your fellow football fans. Rosemary and lemon is a classic flavor combination for meat. On top of that, the acid in the lemon makes the meat tender and delicious. Cut the lemons in half and juice them, making sure to remove all seeds. Remove the leaves from the rosemary and chop. Mince the garlic. Combine all ingredients in a large bowl and stir together. Add chicken and marinate for 90 minutes to two hours. 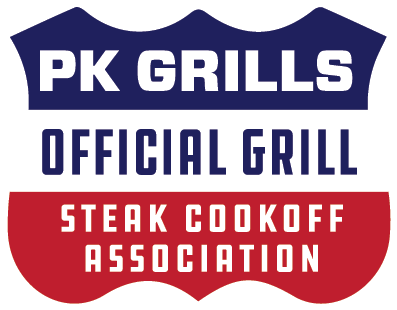 Set up your PK Grill for indirect cooking and grab your ticket to the flavor train. This is a great recipe for those warm days early in the football season. The acid in the pineapple does a great job of tenderizing the chicken. Add all marinade ingredients to a large bowl and whisk together. Add chicken and marinate for three hours. Throw on the grill and enjoy! Set up your PK Grill for indirect cooking and pack your bags. You are going to the flavor city. Mexican food is always a hit at tailgates and cookouts. This recipe brings the heat to your table. Combine all marinade ingredients in a large bowl. Add chicken and marinate for two hours. Check out these video techniques for getting the most flavor out of your PK. Serve with corn tortillas to make into tacos. Top with sliced avocado, crumbled cotija cheese, and sour cream. This marinade makes the most of Southern and Asian flavors. Serve this to adventurous eaters. Combine all marinade ingredients in a large bowl and whisk together. Add chicken and marinate for at least three hours. Throw the marinated chicken on your PK and cook it over indirect heat until the internal temperature reaches 140-150, then move it over to the direct heat side and crisp the skins. You'll want to keep those thighs moving over the fire, turning them often with tongs until the skin is where you like it. The result will be worth it. Tailgates and cookouts during football season are the most memorable times of the year. This is truer when the food you serve is out of this world delicious. These grilled chicken marinades are sure to impress all your guests. Need more tips on making the most of your grill during the football season? Check out our blog for all your grilling needs!